Cafe Green Hill and it's Bar serves International Cuisine (à la carte), International Buffet Breakfast and 24-hour room service. 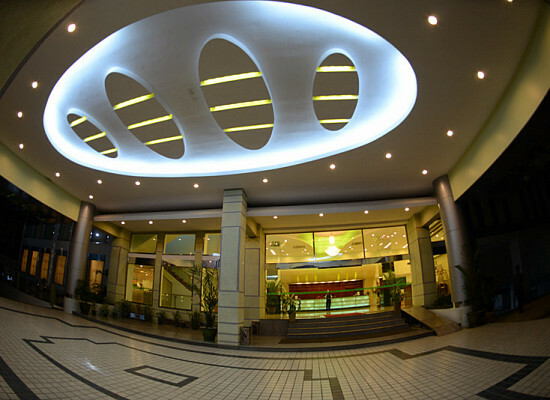 Free Wi-Fi is available in the hotel lobby and guest room 24 hours. Private parking is available and free of charge. 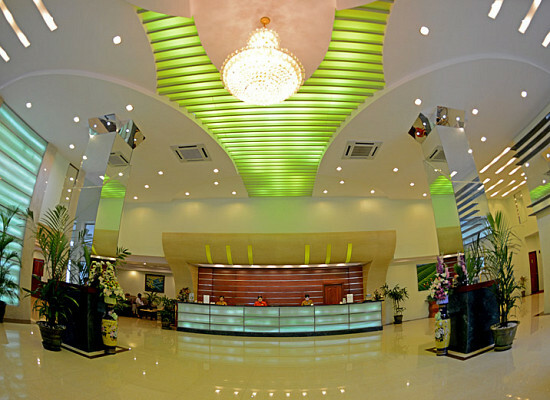 24-hour front desk, luggage storage, room service, meeting/banquet facilities, laundry, fax/photocopying, concierge service, shuttle service (surcharge). 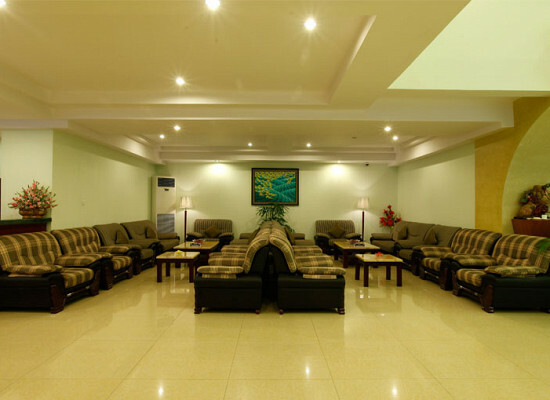 Housekeeping services are included in the room rate, smoking & non-smoking rooms are available, lift/elevator, safety deposit box, air-conditioning, free iron & ironing board, satellite TV. The Best Western Green Hill Hotel restaurant offers a delicious, free international buffet breakfast, as well as tempting homemade desserts. With an exceptional variety of options - including Chinese, Thai, European and traditional Myanmar cuisines - you will be spoilt for choice! In the evening, head to the restaurant bar to enjoy a range of alcoholic and non-alcoholic beverages. Best Western Green Hill Hotel fitness center offering the latest machines paired with user-friendly fitness equipment and a movement area for cardio and stretching. And you won't work up a sweat trying to find the fitness center either, as it's located conveniently and quietly on 7th floor and open 7:00am to 9:00pm daily to keep up with your busy schedule. What you'll find inside is the latest and greatest gear to keep you moving.